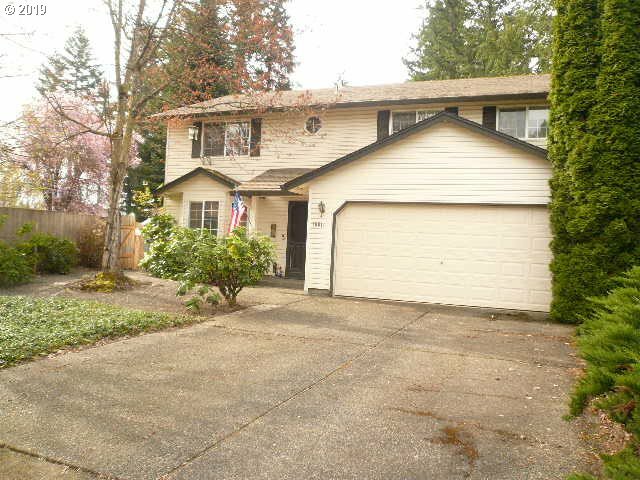 All AQUILLA-3 homes currently listed for sale in Vancouver as of 04/22/2019 are shown below. You can change the search criteria at any time by pressing the 'Change Search' button below. "Lovely 2-Story, 4 BR, 2.1 Bath home situated on mature low maintenance yard. Pergula Swing area, tool shed, storage shed. Family Room and Bonus Room. Forty year roof (8 yrs old), Newer Water Heater (2 yrs old), No HOA, Covered Patio. OPEN HOUSE Saturday April 6th 1 p.m. to 3 p.m."